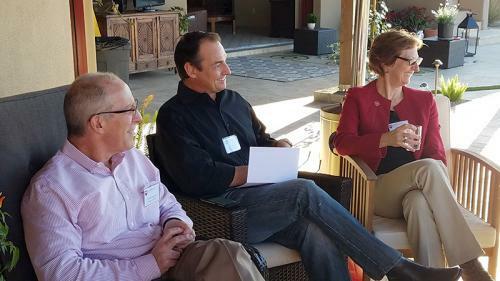 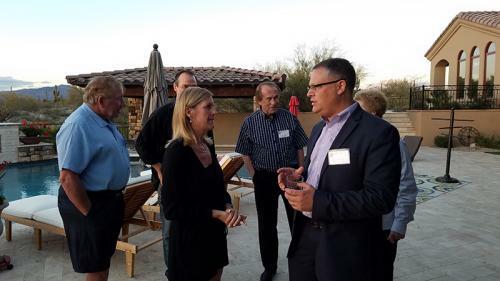 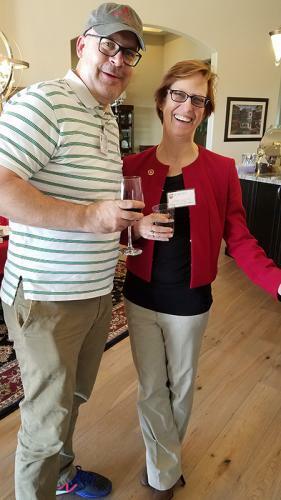 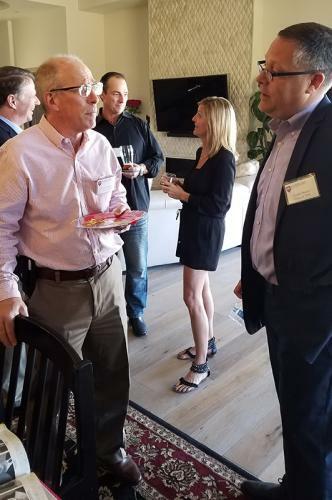 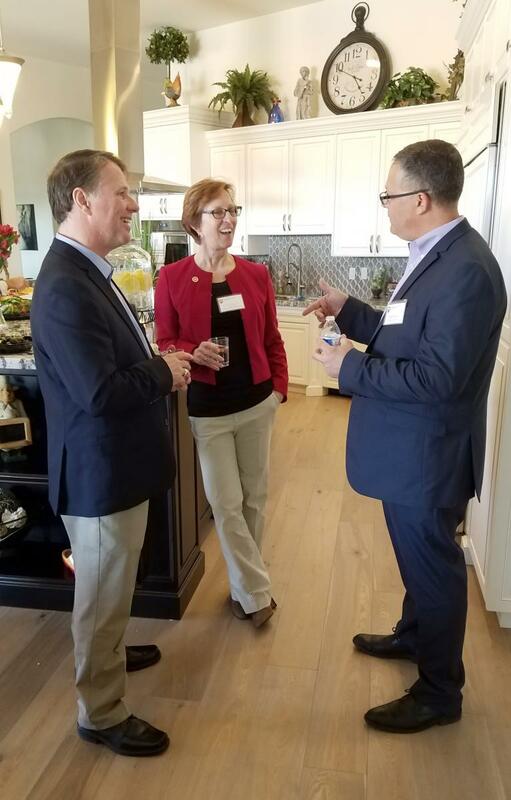 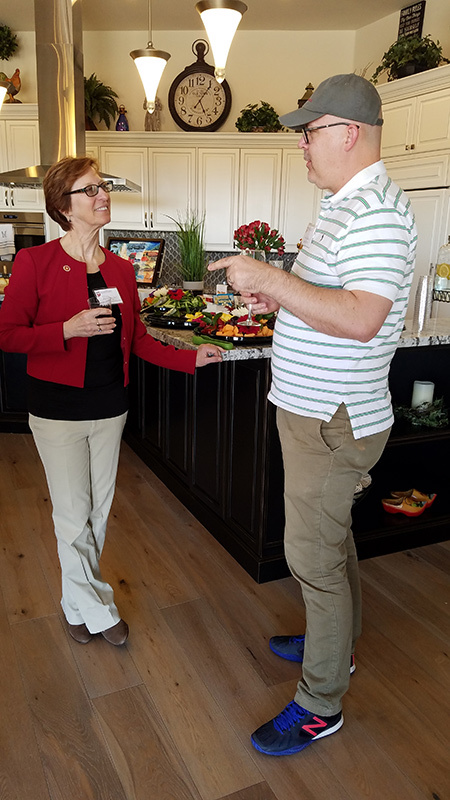 Beneath a sunset sky, Albright College alumni in Arizona gathered to welcome Jacquelyn Fetrow, Ph.D. ’82, Albright’s 15th president, and her husband, Brian Kell, to the copper state. Fetrow spoke with the group about the challenges Albright faces and the high value of the liberal arts education Albright offers. 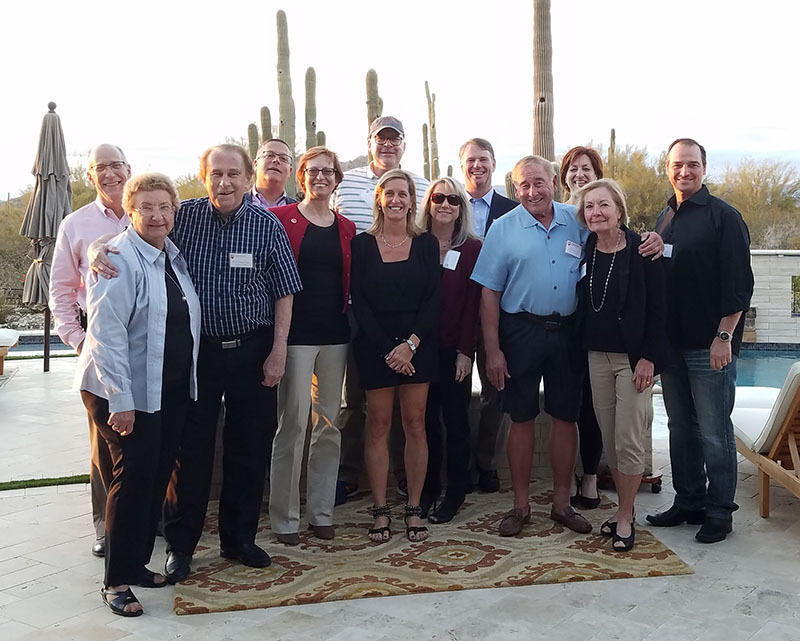 From nostalgia about Oozeball to the financial assistance needed to educate today’s promising students, Fetrow fielded questions and found commonality among this diverse group of individuals who now call Arizona their home. We extend a huge thank you to Stephen ’94 and Bobbie Mull, who opened their home in Scottsdale for this lively event.